Trusted friends are vital, not only for encouragement and affirmation, but to share corrective truth that we need. This can be very difficult - on both sides - but it's worth the risk. 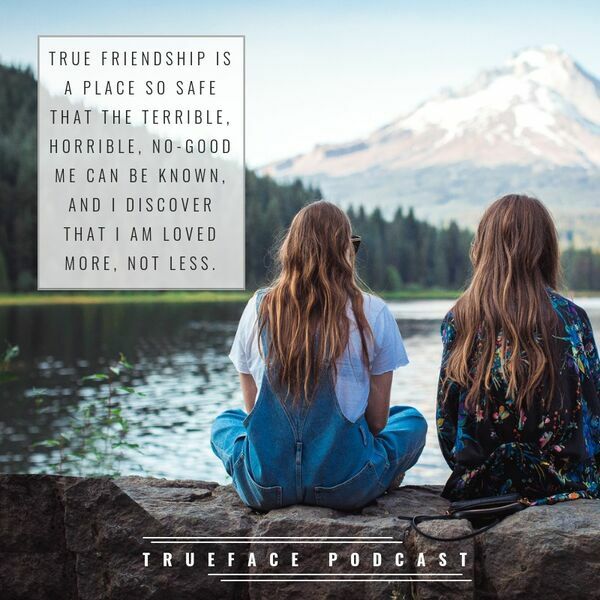 Listen in as we talk about our devotional "Trusted Friends" from 3.31.